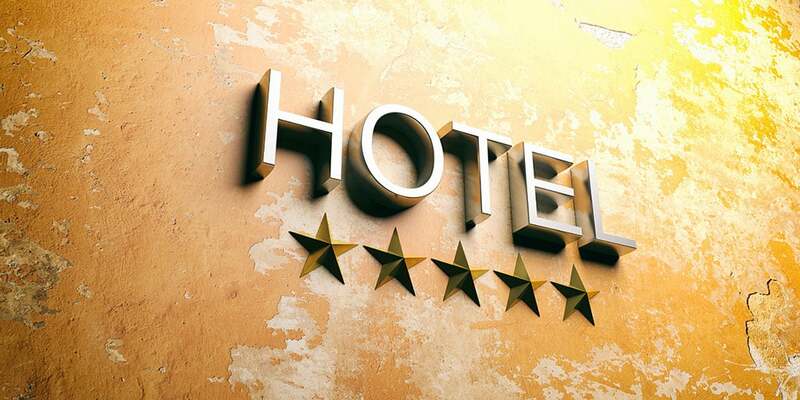 Staying in one of the most luxurious hotels in the world is something we often all dream about. 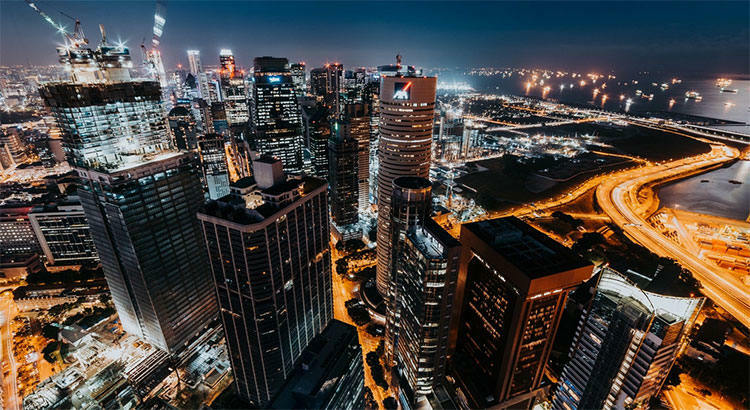 The incredible architecture, fine dining, and the super relaxed atmosphere: CEOWORLD magazine’s “Most Luxurious Hotels In The World For 2019” have it all. Hotels that make this selective list are all incredible ambassadors for their home countries, delivering exceptional service and luxury experiences that can truly make a vacation. 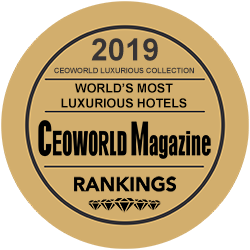 CEOWORLD magazine’s “Most Luxurious Hotels In The World For 2019” collection was built up spurred by the desire to gather the best luxury hotels worldwide in an exclusive collection. To guarantee, an exceptional stay to customers, the collection has been deliberately limited to less than 156 hand-picked luxurious hotels in the world, rigorously selected by an independent panel of experts. Today, for the first time, CEOWORLD magazine is revealing details from its trove of data, unveiling its first verified Lists, which recognize the world’s most luxurious hotels. These 156 hand-picked luxurious hotels at 15 destinations in 13 countries have it all: inimitable style, discreet, but sharp service, destination restaurant-worthy food, and more. 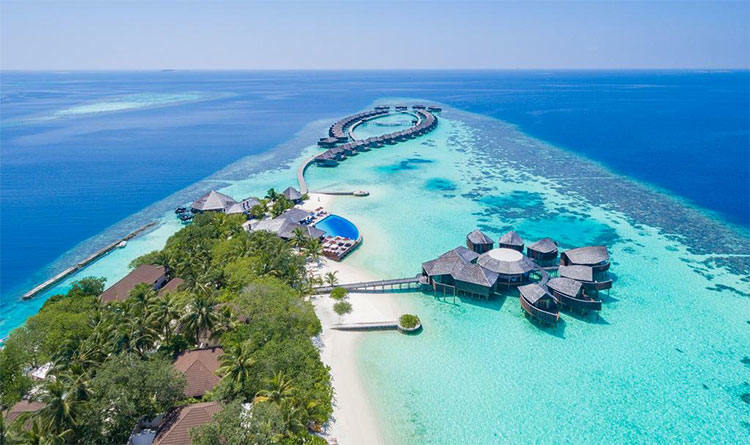 This list of the “World’s Most Luxurious Hotels, 2019” range from contemporary five-star hotels in London and Singapore, to expansive beachfront villas in the Maldives. Best Luxury Hotels In London, United Kingdom. 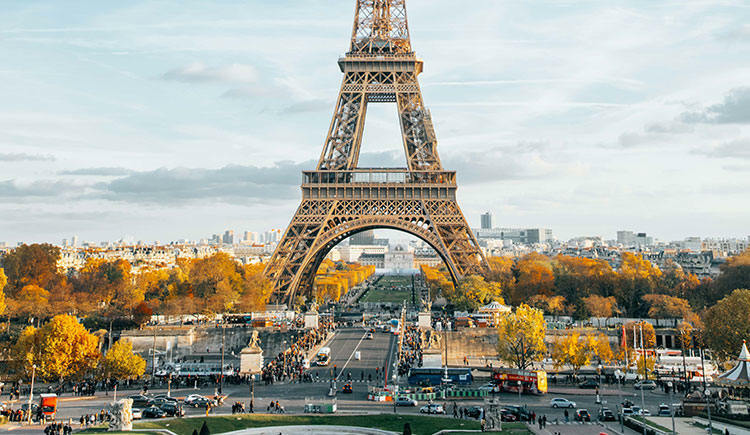 Best Luxury Hotels in Paris, France. 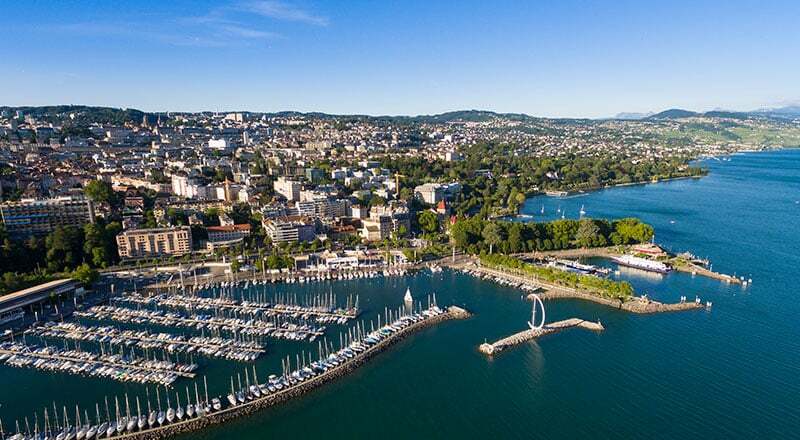 Best Luxury Hotels In Geneva, Switzerland. 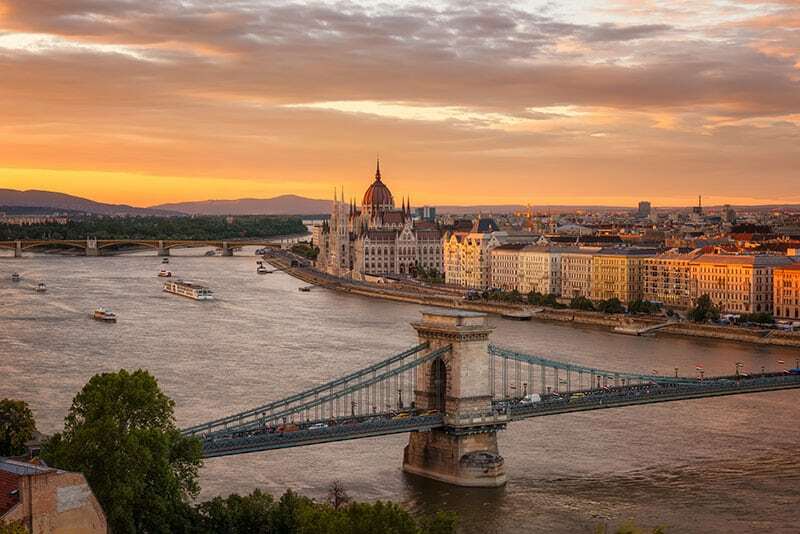 Best Luxury Hotels in Budapest, Hungary. 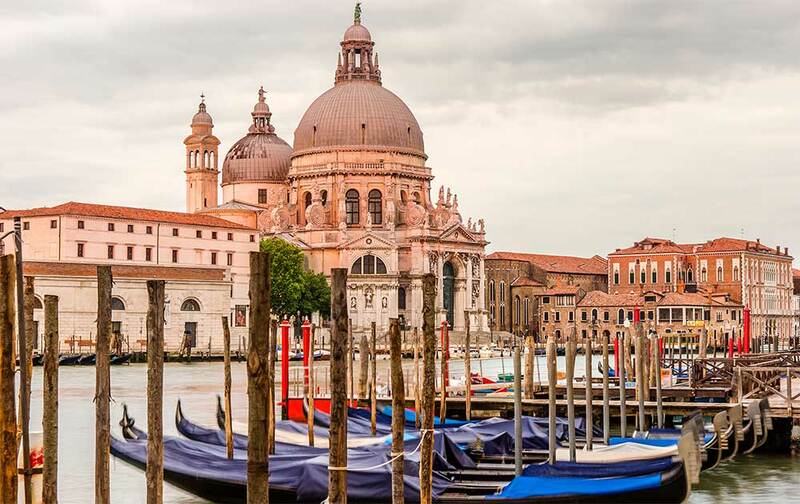 Best Luxury Hotels in Venice, Italy. 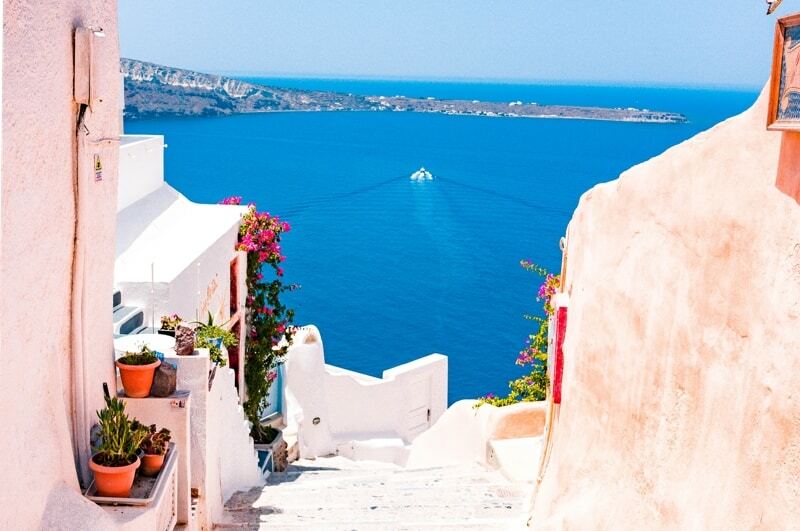 Best Luxury Hotels in Santorini, Greece. 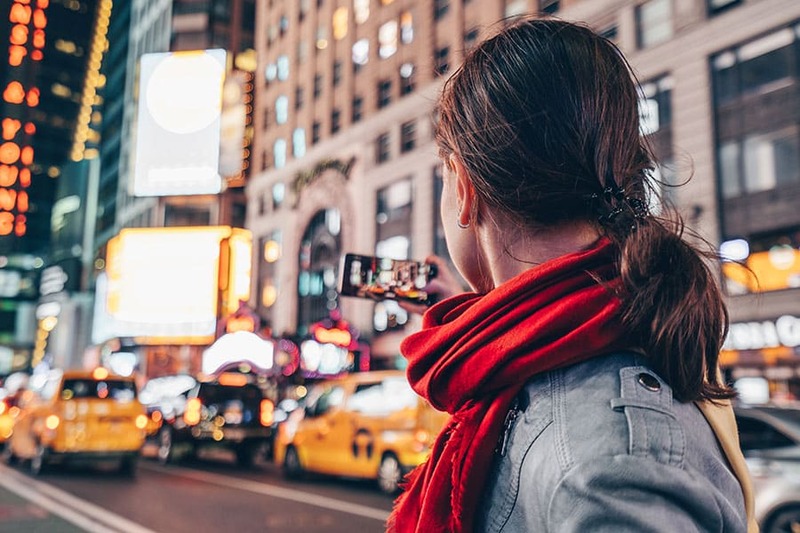 Best Luxury Hotels in New York City, United States. 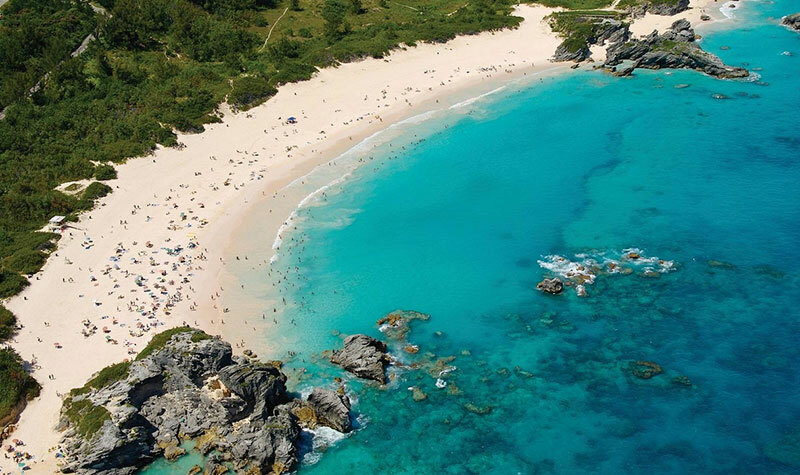 Best Luxury Hotels in Bermuda. 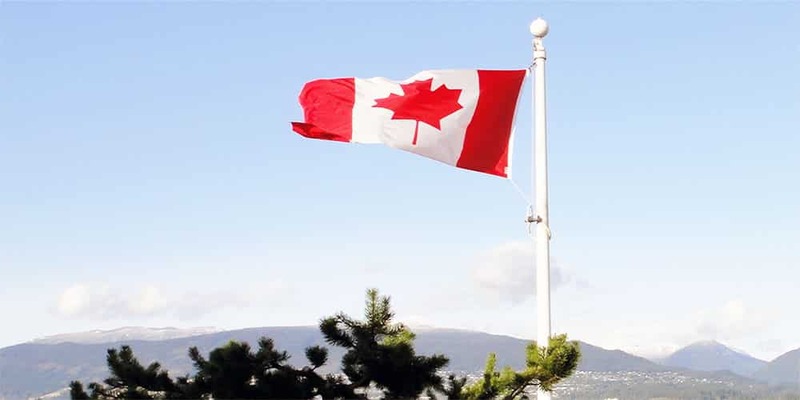 Best Luxury Hotels in Vancouver, British Columbia, Canada. 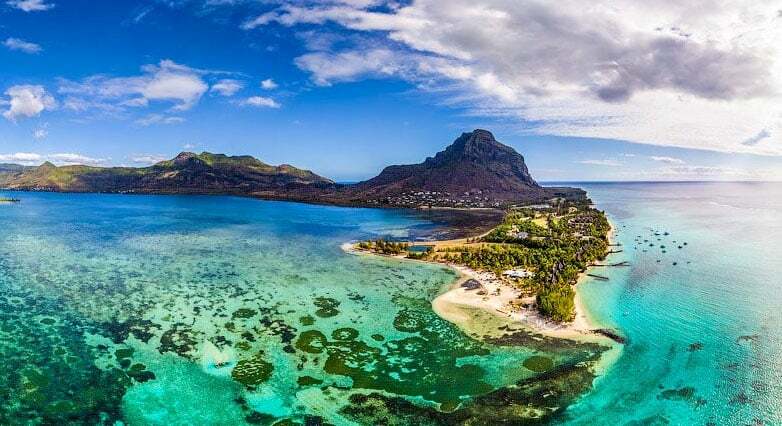 Best Luxury Hotels in Mauritius. Best Luxury Hotels in Bora Bora, French Polynesia. Best Luxury Hotels in the Maldives. Best Luxury Hotels In Singapore. 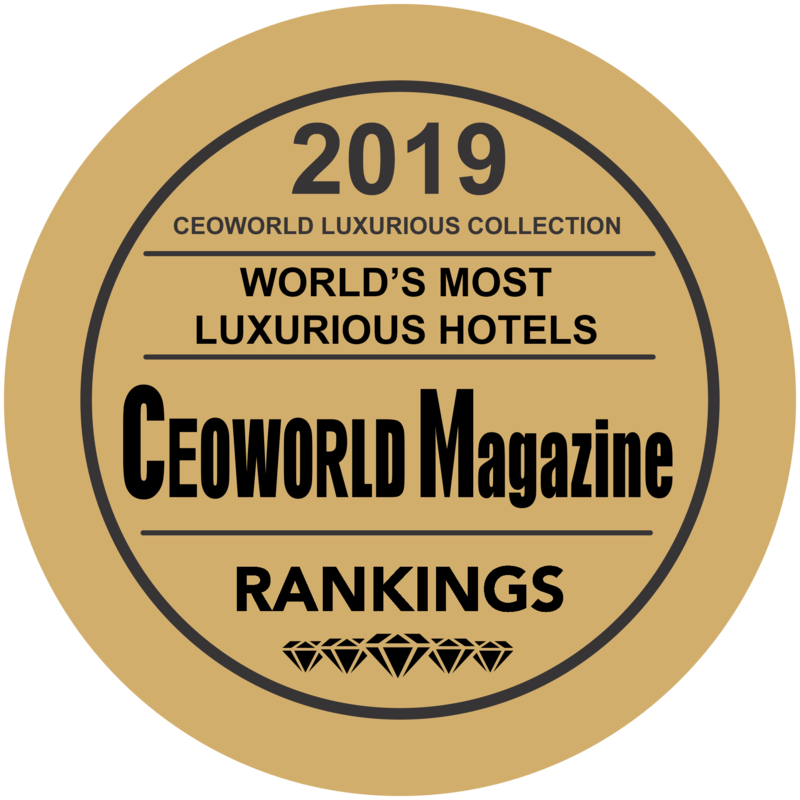 For highly ranked “World’s Most Luxurious Hotels,” display a “ CEOWORLD magazine ranked” badge on your website, advertisements or promotional materials. Check the World’s Most Luxurious Hotels for 2019 list above if your hotel is eligible. It’s out now and free to download.